Plans for a £36m conference and events centre in Hull have been given the go-ahead by the council after a second submission. The centre will include a 3,500 capacity concert auditorium with the flexibility to reduce to a 2,500 all-seated event space. In addition there will be an 800 capacity conference auditorium. The new venture is expected to deliver 30 fulltime jobs, with up to 150 temporary jobs available on event days. Hull City Council's Planning Committee have approved plans for the 'Hull Venue' which is designed to put Hull on the UK map as a location for major events, shows and music concerts. 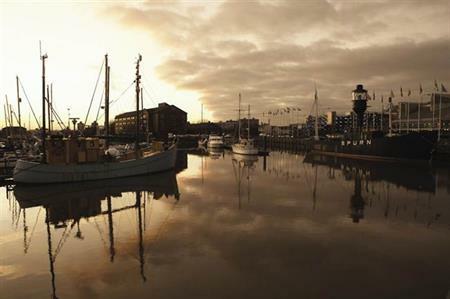 Councillor Steven Bayes, portfolio holder for Visitor Destination said: "The approval of this scheme is key to making Hull a top visitor destination and to securing a long-term legacy from our year as UK City of Culture. Importantly, it will deliver a large number long-term jobs for our local workforce and young people, which is part of the legacy that we want to deliver for Hull and the city." The council has committed £36.2m towards the cost of building the complex on the site behind Princes Quay shopping centre and this investment will also modernise Osborne Street carpark.